There’s a ring on your finger. Now what? Perfect planning starts here. Some couples have suggested (after having a tough time with their own wedding day) that planning a wedding without the help of a professional wedding coordinator or wedding planner – is similar to going to court and representing yourself in a murder trial without the aid of an attorney! While that might be a gross exageration, the point is that Murphy’s Law is alive and well when it comes to planning and coordinating a great wedding. If something can go wrong, it will. If something can be forgotten, it will be. It has been estimated by experts in the “wedding industry” that the average couple living in the Charlotte North Carolina area spends between $25,316 and $42,194 on average for their wedding. With that kind of investment, it just seems logical that you should leave the planning and “carrying off” of the biggest day of your life to date – to a professional who will more than likely cost only a small percentage of that kind of investment in your happiness. Amanda Allsbrook and her team at Magnificent Moments Weddings (a top Charlotte Wedding Coordinator and Planner) are certified and experienced to help you every single step of the way. If you wish to handle a lot of the work and choices, yourself – that is awesome. Amanda and her team can tailor a package and budget to meet and surpass your goals in terms of providing for everything necessary to make for a perfect wedding day. 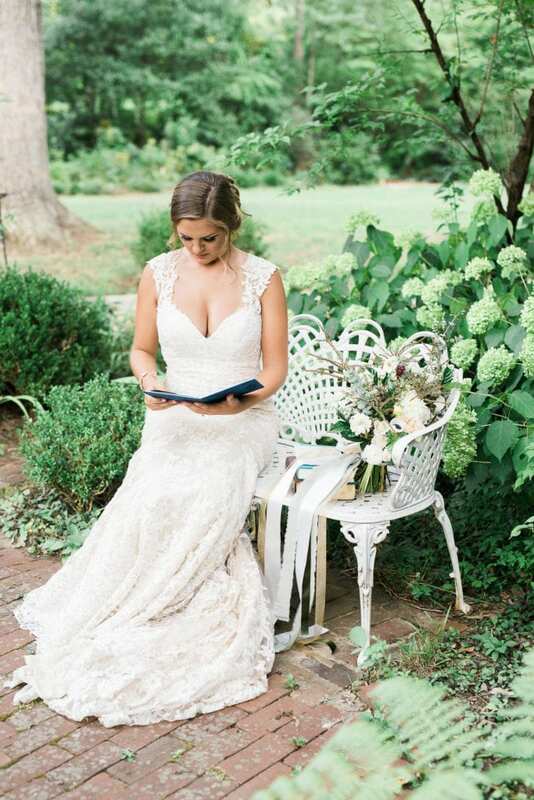 Amanda Allsbrook, Brittni Galloway and Shelby Rouse form the awesome team of Charlotte Wedding Planners at Magnificent Moment Weddings based in Charlotte, North Carolina. Our goal is to make the biggest day of your life, stress-free and perfect!